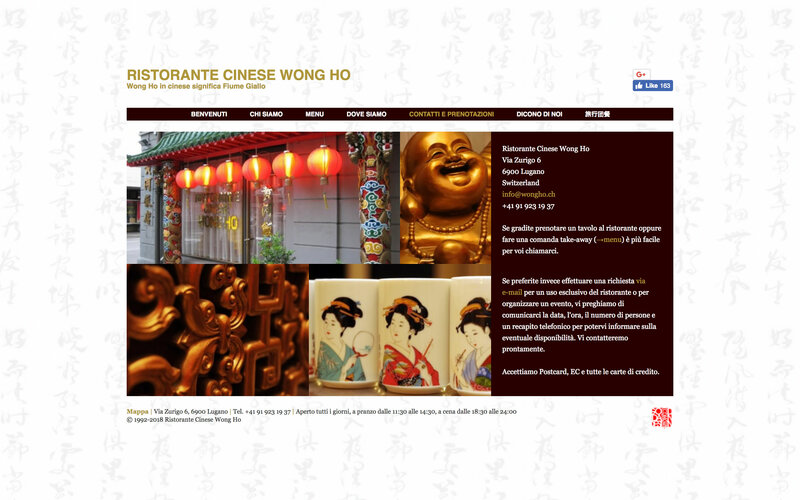 Work#4 | Web Design Portfolio | omigapun! 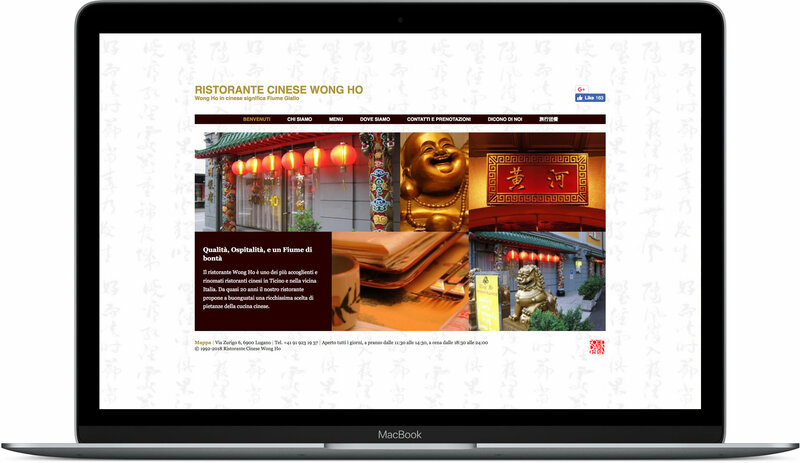 Print and web design for Lugano's favourite family-run Chinese restaurant. 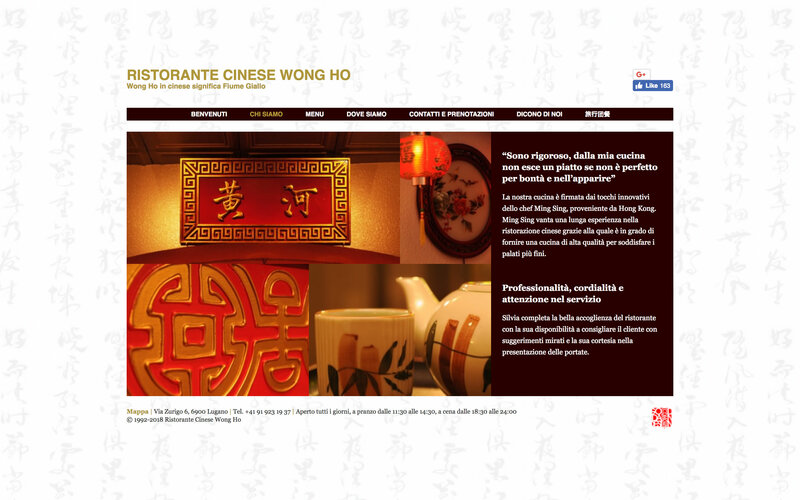 Wong Ho (a.k.a. 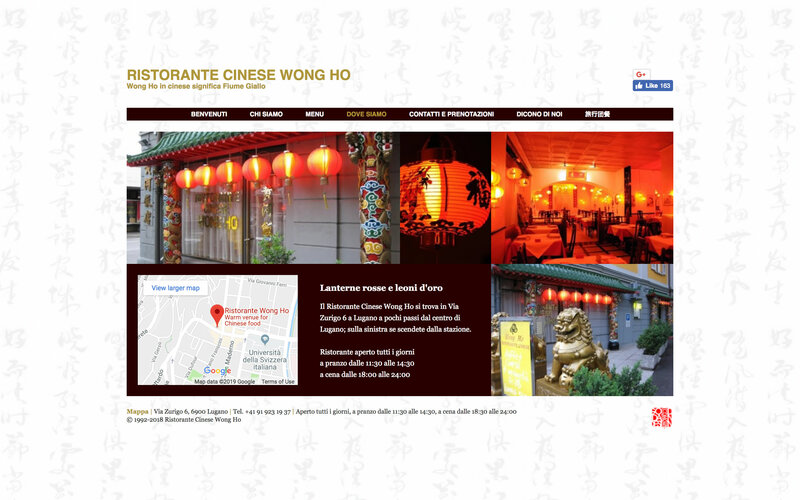 Fiume Giallo) is popular for the finesse and quality of food.